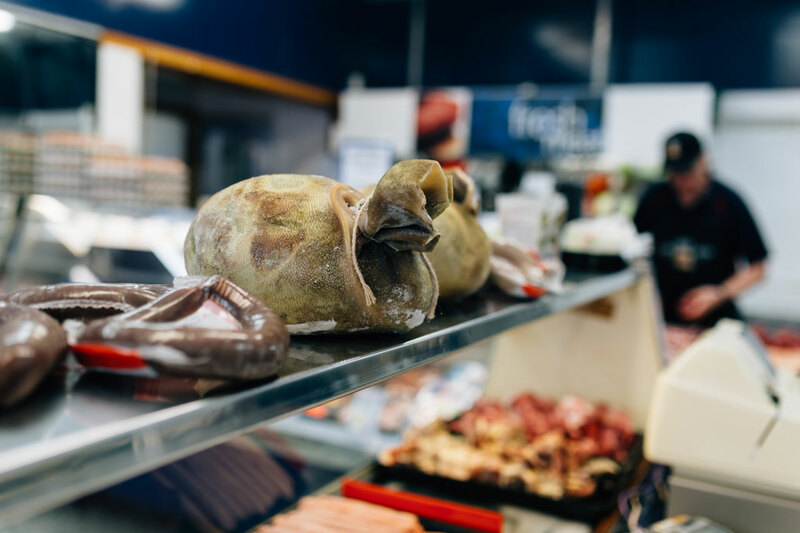 Close to the pasture based sheep and beef farms of Otago and Southland, and with a long history of settlement from Scotland, England and Europe, with their traditional meat cuisines, Dunedin is an outstanding destination for meat lovers. 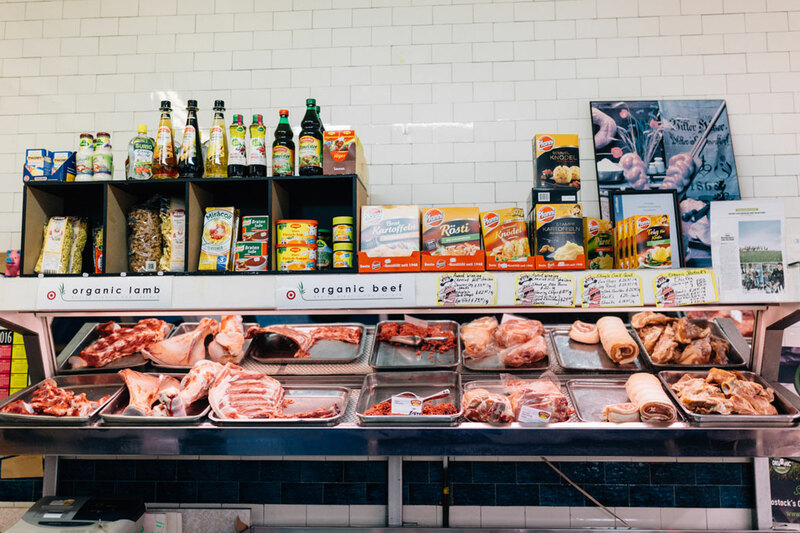 Close to the pasture based sheep and beef farms of Otago and Southland, and with a long history of settlement from Scotland, England and Europe, with their traditional meat cuisines, Dunedin is an outstanding destination for meat lovers. 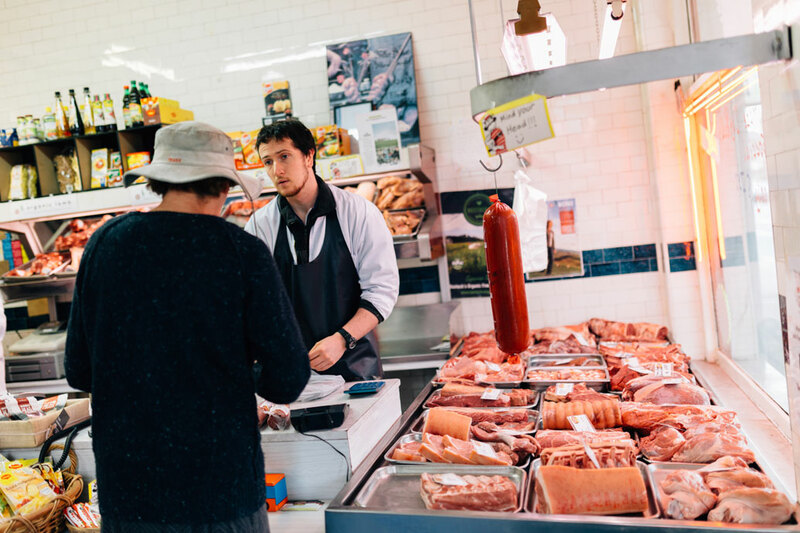 For hunters, shooting introduced game animals like wild deer, pigs, rabbits, chamois, thar and even wallabies, a local butcher offers a processing service where the meat is butchered and returned as sausages, steak, mince or other cuts, taking the hassle out of dealing with the kill. 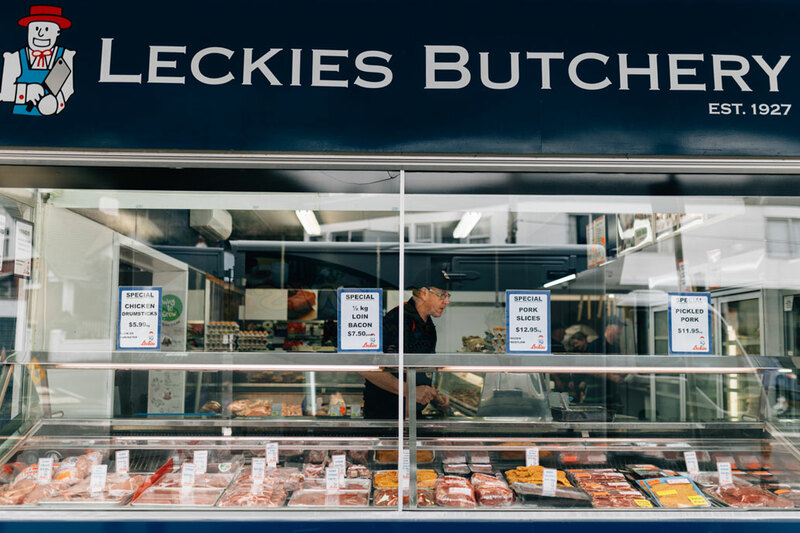 Leckies Butchery in the beach suburb of St Clair is a 3rd generation family business which celebrates its 90th year in 2017. Their meat comes from Canterbury, Otago and Southland and their pork comes from the Otago Peninsula. 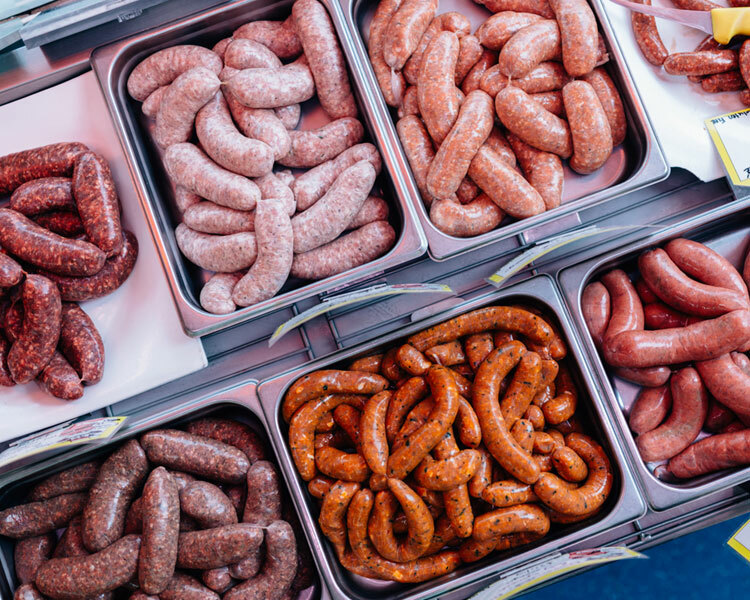 They make a large range of small goods including sausages, saveloys, frankfurters, black and white puddings, and you can even order haggis online. Deep Creek Deli has two shops, one in South Dunedin and the other in North Rd. 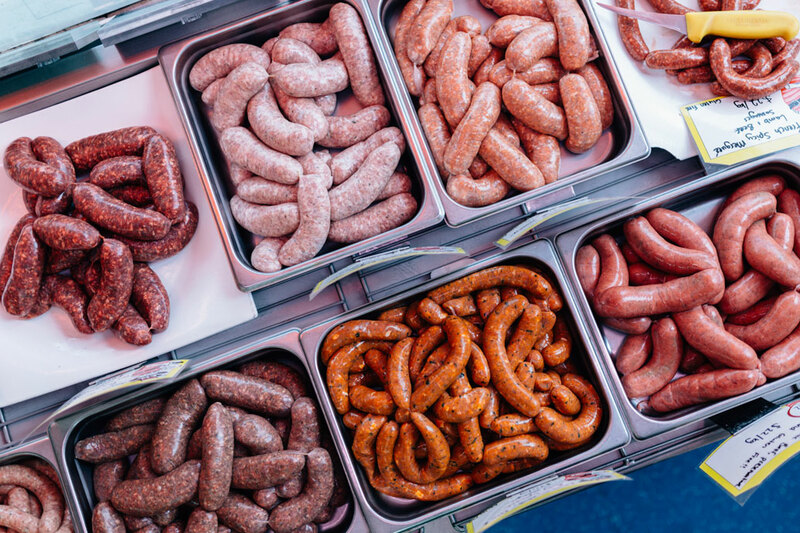 They have a large selection of free range and organic meat for sale and their sausages come in a stunning range of German flavours and styles, dairy and gluten free. 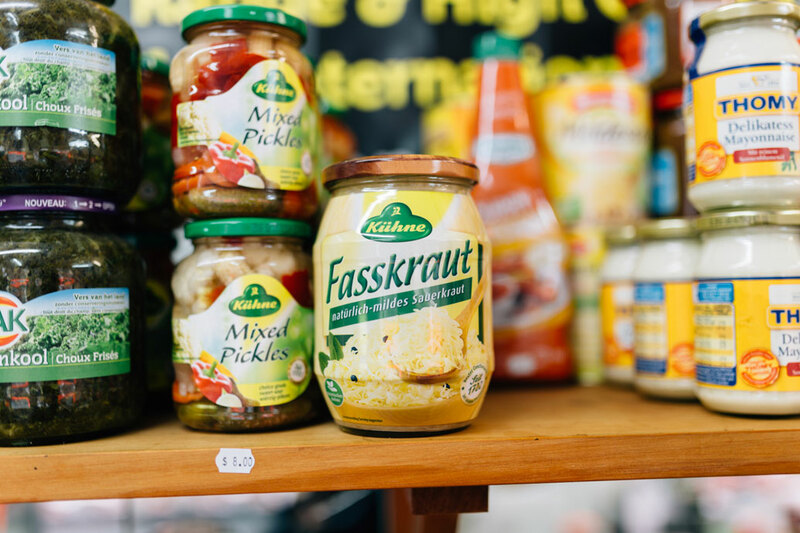 Lovers of sauerkraut and other imported German delicacies are well catered for also.Lyndon Gold’s Outram Butchery, a 25 minute drive inland from Dunedin, provides a range of products to home cooks, farmers, lifestyle block owners, and hunters. They provide a paddock to vacuum pack service for home killed meat, and process game for hunters. Nothing’s a problem at this very busy butchery, and the smokehouse is popular for sausages, salami, ham and bacon. Haggis, Scotland’s national dish, and black pudding, a traditional blood sausage from Britain and Ireland, at Leckies Butchery. Leckies Butchery has occupied the same site in Forbury Rd, St Clair since 1927. German sauerkraut, pickles and mayonnaise at Deep Creek Deli. 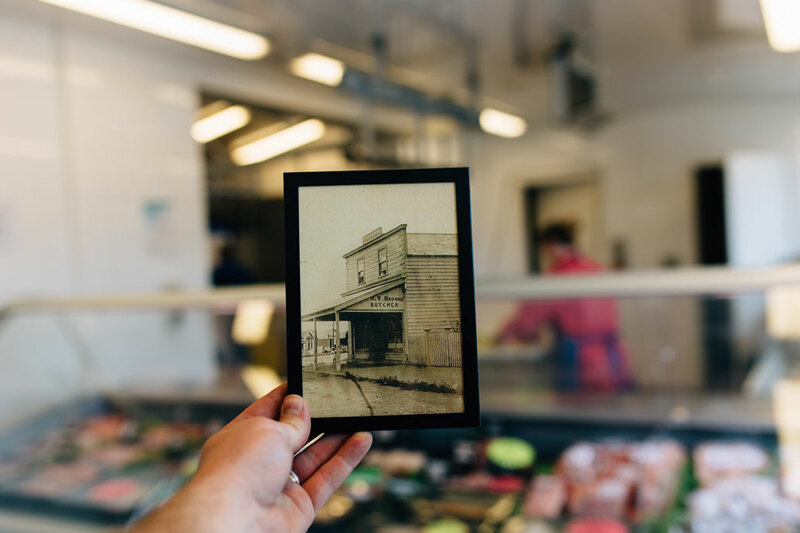 The historic Eskrick Butcher Shop in North Rd is the home to Deep Creek Deli’s North Dunedin shop. Award winning specialty sausages made from the finest ingredients at Deep Creek Deli. Deep Creek Deli offers a range of organic meat for sale. 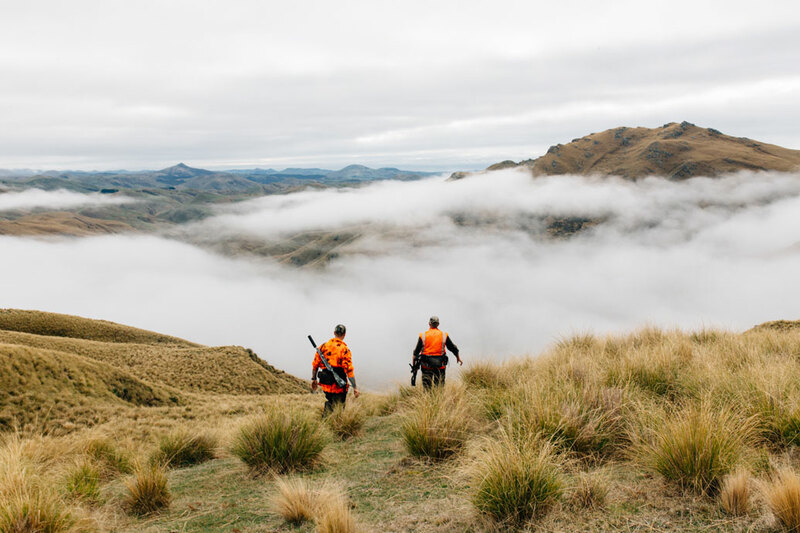 Lyndon Gold and Duane Trafford hunting for wild pigs in the Silverpeaks Range on Dunedin’s back doorstep. 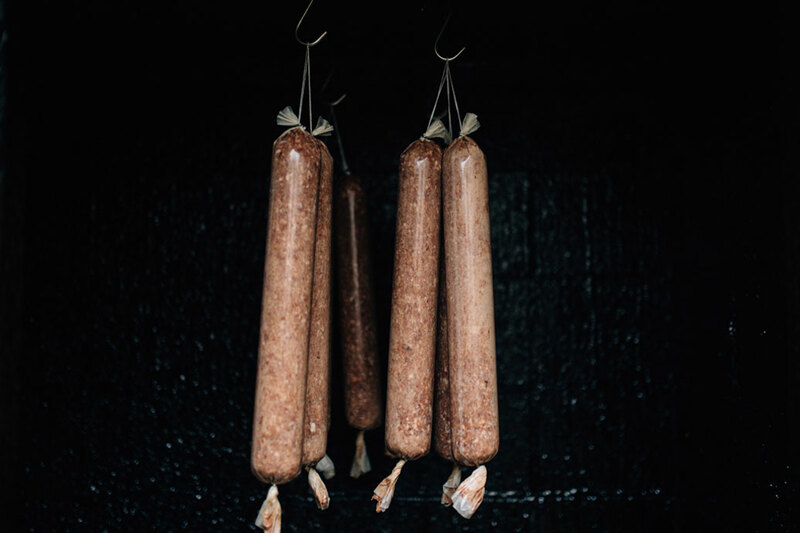 Salamis made from wild pork and venison, cold smoked using manuka in the 50 year old smokehouse at the Outram Butchery. There’s been a butchers shop on the same site in Outram since 1894.